Surely Alex Dunlop will never forget the moment. He was reporting from the Banham Zoo in Norfolk, UK when it all went down. A few sites are already creating supercuts of the best lemur moments, many which include Dunlop manaing to balance a lemur on each shoulder. While you’re bound to find a few in zoos, lemurs are from Madagascar. Wild Madagascar lists them as being endangered, mostly due to deforestation. They’ve also pointed out that the only reason they’ve managed to survive is due to the fact that they were mostly isolated. 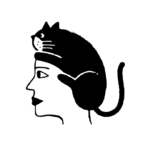 The site notes that they’re vocal, social creatures. There’s a good chance that Dunlop would be able to back that fact up after his encounter. Even though he gets bitten at times, he managed to keep his sense of humor about the situation. We can’t even imagine what it’d be like to be covered in lemurs. 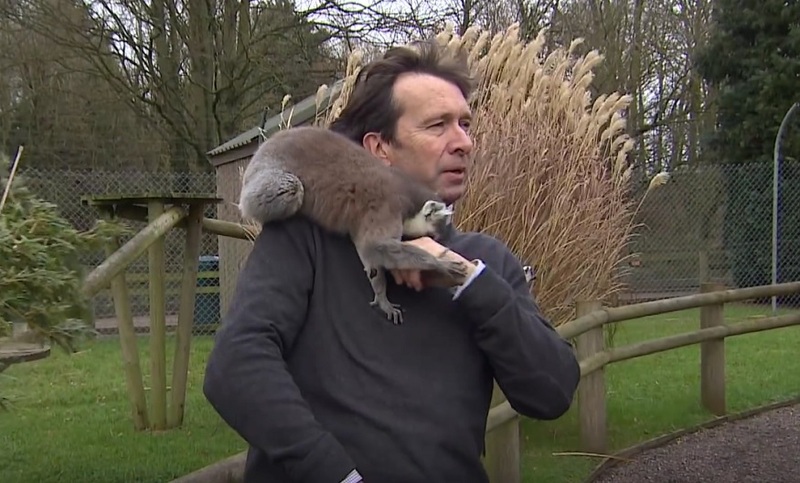 Watch the moment BBC reporter Alex Dunlop gets mobbed by lemurs at Banham Zoo in Norfolk, UK. More video from Reuters: http://reut.rs/2Fil4vHPlease note due to rights reasons, this video will be taken down after 30 days. We’ve watched this video a few times already. It just gets better and better. "I think this is one of the more enjoyable parts of the job," Dunlop says at one point. "Counting lemurs." The BBC also made a short video that includes text, along with some good humor. We have a feeling that Dunlop’s coworkers also got a big kick out of this.